our SUPPORT | Veterans Management Services, Inc. Founded by, managed by and populated with more than 50% Veterans of the U.S. Armed Services, VMSI answers the call to duty to “Take Care of Our Own” by focusing corporate & employee outreach and charitable giving exclusively on programs that benefit the Veteran and especially the Wounded Warrior. VMSI has committed to provide our SUPPORT to Veteran focused—local organizations with the most significant impact on our Veterans and Wounded Warriors in hopes of contributing to fulfill President Lincoln’s Promise. It is through our customer engagements in support of the Department of Veterans Affairs (VA) and the Veterans Health Administration (VHA) at VA Medical Centers across the country, the Warrior 2 Work program at the VA Acquisition Academy in Frederick, MD, Wounded Warrior programs, other Veteran’s assistance groups, employing Veterans, the American Freedom Foundation and Boulder Crest Retreat for Military and Veteran Wellness, that we are reminded daily of the sacrifice our Veterans have made for our freedom, and the struggles so many of them face when returning with a myriad of both visible and non-visible injuries as a result of their service. 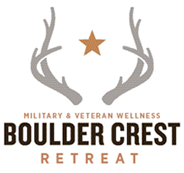 VMSI invests the majority of our time and contributions into Boulder Crest Retreat for Military and Veteran Wellness where VMSI’s CEO, Shane Moore on the Board of Directors. 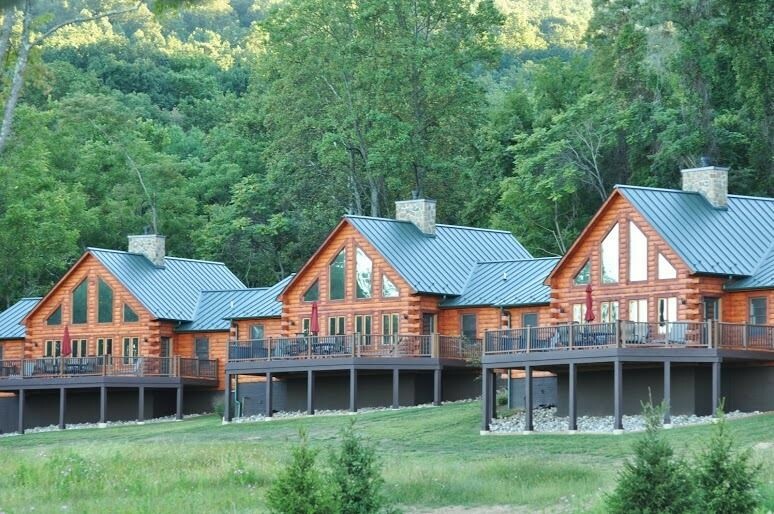 Boulder Crest Retreat is just outside our nation’s capital in Bluemont, VA. The mission of Boulder Crest Retreat is to provide a free, first-class rural retreat for America’s seriously wounded warriors and their families to reconnect, recreate, recover and reintegrate. Through monetary donations, event sponsorships, employee volunteer hours, reintegration into the workforce training and sponsoring & hosting the annual Boulder Crest Charity Golf Event, VMSI assisted Boulder Crest Retreat in building, opening and continues to provide support for this sanctuary where wounded Veterans can go and spend time outside of a clinical environment and start rebuilding their lives with their loved ones. “Located just 50 miles outside of Washington, D.C., in the foothills of the Blue Ridge Mountains in Bluemont, VA, Boulder Crest Retreat is a rural sanctuary for military and veteran wellness and their families to enjoy non-clinical, recreational therapeutic activities aimed at assisting with their physical, mental and spiritual recovery. Ken Falke, a retired U.S. Navy Explosive Ordnance Disposal (EOD) technician, opened the retreat in September of 2013 on 37 acres of donated land, with funding and volunteer contributions coming from corporations, non-profit organizations and private citizens. For more information about Boulder Crest Retreat, a 501(c)(3) nonprofit organization, or to make a tax-deductible donation, please visit http://www.bouldercrestretreat.org. In addition to Boulder Crest Retreat, VMSI has also partnered with The American Freedom Foundation to provide funding for additional Veteran charity organizations. Founded by Sergeant Major of the Army Jack Tilley, the American Freedom Foundation raises millions of dollars for other Veteran-related charity groups and provides donations necessary to maintain Veteran assistance-related programs across the United States. 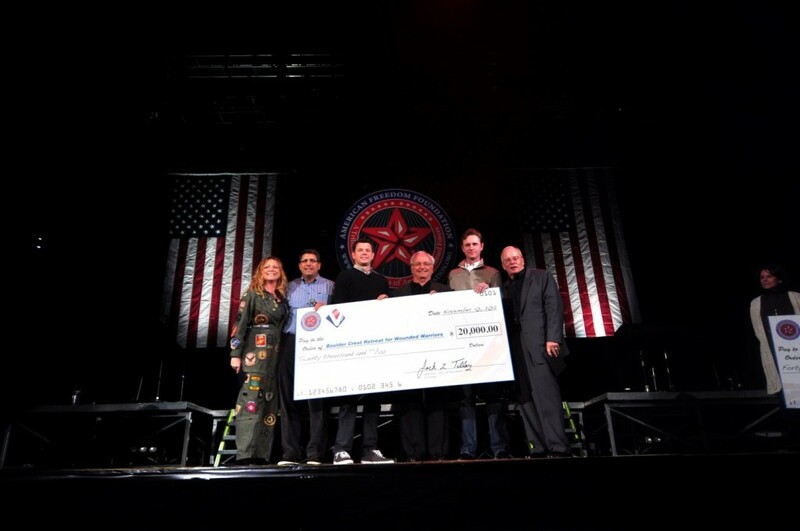 In recent years, VMSI has been a significant sponsor/donor of the American Freedom Festival, a series of concert events that features music performers, actors, athletes, dignitaries and other supporters, joining together to help support and fulfill the mission of the American Freedom Foundation.